Beatrice Hastings (1879-1943) wrote prolifically for The New Age, a newspaper which she also helped edit, during its run in the early twentieth century. 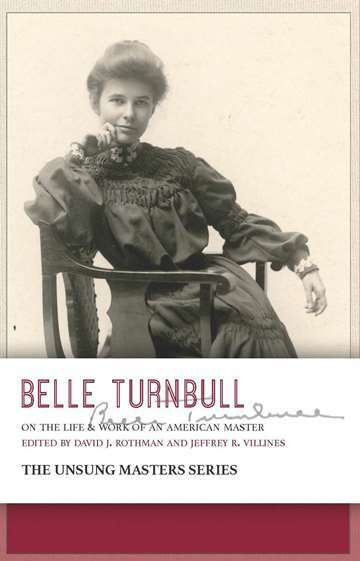 As the editors write in the introduction, “She wrote under a dizzying array of pen names: as Beatrice Tina, she was an aesthete, poet, and critic of restrictive roles for women; as D. Triformis, she was a withering essayist and opponent of the suffrage movement (and, for that matter, an opponent of Beatrice Tina); as T.K.L., she wrote dense, high-spirited parodies; as Alice Morning, she was a chatty, digressive diarist of Paris during the First World War; and as Beatrice Hastings, she combined a bit of all these personalities to craft herself into a skeptical, curious, and chameleonic public And then, she vanished.” Her writings expressed her acerbic style and talent for embodying multiple, complex voices and perspectives. However, this talent was one of the reasons Hastings fell into obscurity since not all her work could be easily traced back to her. 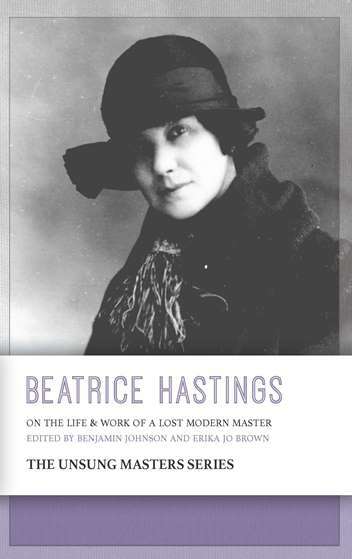 This eighth volume of the Unsung Masters Series draws together a folio of Hastings’s literary accomplishments along with critical essays from literary scholars, including Carey Snyder, Erin Kingsley, Sunny Stalter-Pace, Benjamin Johnson, Tyler Babbie, and Celia Kingsbury. 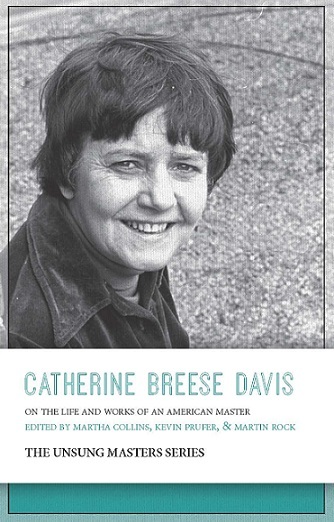 The Series continues to bring the work of essential, out-of-print, little known authors to new readers. Volumes are distributed via Small Press Distribution, or free to subscribers of Pleiades magazine.